The burning of the Hanfu skirt on Chongyang Day, 2010 in Chengdu. Please pardon the recent lack of updates. Aside from attending to family affairs in a visit back to Hong Kong last month, I admit I have recently become engrossed in yet another online game (even scholars…especially scholars, procrastinate). I will try to give a few recent anecdotes personal and in the greater Hanfu circle. Without a doubt, the largest Hanfu related piece of news (and news in the time of our mass media usually is negative) is the Chongyang Day (Oct 16 2010) Chengdu Hanfu Burning Incident. It has been over a month since the affair, and as I watched the aftermath unfold (and the several people taking the lead in the actual burning were arrested for public disorder), it is perhaps time to write a summary on my and general society’s reflection of the giant rift of Chinese society – it is not just about political standpoints, education and income levels, age, gender and orientation, or any previously known one description or strata, but as individuals which comprise of any combination of such. A Chengdu girl (alias Sun Ting) who was newly introduced to Hanfu from a friend tried on a borrowed set of short Quju top and skirt, and went out to the movies in town on the afternoon of the 16th, only to find the place much too crowded. They changed plans dine at a Dico’s restaurant nearby on Chunxi Road, to which they sat by the taller tables and stools by the second floor shopfront window. At that time, a wave of “patriotic” protesters passed by, encouraging fellow citizens to boycott Japanese goods and the government to enforce sovereignty over the Diaoyu Islands (known as Senkaku Islands to the Japanese). A group of “university students” (later identified as a group of unemployed late-teens not affiliated in any tertiary institutions) noticed the crossed-collars of her clothing, unsure of its cultural background. People suggested going into the shop and checking her back to see if there was “a pillow” on it (the primary feature of the obi waistsash on a Japanese furisode), but rumours escalated quickly and spun out of control, and the message soon directed towards the violent end. The crowd surrounded the shop’s exits, demanded that she strip her “kimono” away to satisfy the public. 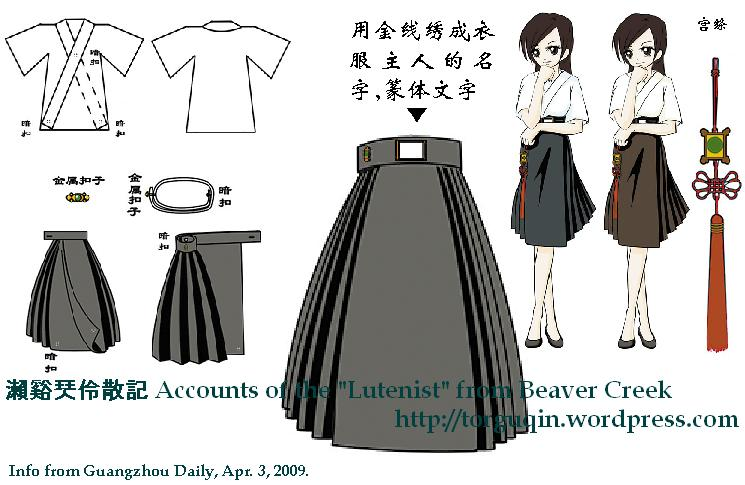 Sun, despite being a newcomer to Hanfu, tried her best to explain that this was Chinese clothing, not Japanese. However, the protesters were unreceptive to reason, and forced her to surrender her top, which was taken away. Sun complied, but soon she was asked to also surrender her matching skirt. Having no other clothes underneath save undergarments and a T-shirt, she hid away in the Women’s washroom afterwards, as the crowd set fire to the skirt right outside the shop, under the witness of tens of cameras and cellphone captures. A man who bought a pair of jeans for his girlfriend graciously gave Sun his purchased goods, allowing Sun to leave with the least bit of humanly dignity. 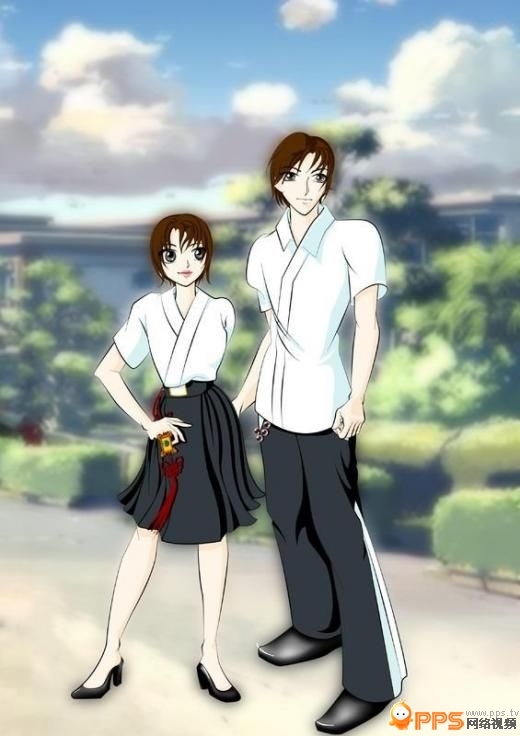 Netizens (including Hanfu group members) devoted themselves to searching up the perpetrators to the crime, refusing to believe they were really “university students” (although considerable bashing was given to the overall general quality of them), and later labelled them as “general ignorant thugs”, “remenants of Manchurian poison”, and even “intentional undercover Manchu separatists, trying to take advantage of ignorant patriotism direct against the Hanist movement”. Shortly after the incident, the Hong Kong Hanfu group set up on the Chinese version of Wikipedia a complete article on the incident, and within two weeks it became an international laughingstock on both official channels of news media to the most informal and bawdy parts of the blogosphere. Since I was in Hong Kong at the time of the happening of this incident, let’s take a look at some of the responses from there. Just as I was having trouble with my formal paper on the Hanfu movement and actual events displaying the stigma against it, this event has “artfully and timely” appeared in its most bare, despicable form. I cannot help but muse at the irony of the matter, and can conclude with the axiom “be careful of what you wish for”. First they mock you, then they fight you, then they accept the truth as self-evident. Thank you for your continued attention on this event. We regretfully inform that due to financial and venue difficulties, the original intended plan for a full Guan-Li (Chinese coming-of-age ceremony), followed by a She-li (Archery ceremony) on the 24th of September at 2 to 4 PM is rescheduled. The new time and location is now integrated with CSSAUO’s evening variety event on the same day (Sept.24, 2009) at 7PM, in Ryerson Theatre. Tickets to this event are priced at $10, purchasable from http://1ticket.ca/html/onshow/2009/0831/31.html. To this end, we also regret to inform that due to timing constraints, we are only able to retain one Jia (adding headpieces, changing clothes) sequence from the originally intended three Jia. The Archery Ceremony is also forced to cancel due to the new venue’s technical restriction. However, this does not detract the upcoming ritual from its sacred properties, and is just as legitimate and authentic. Our participants are just as committed as before. 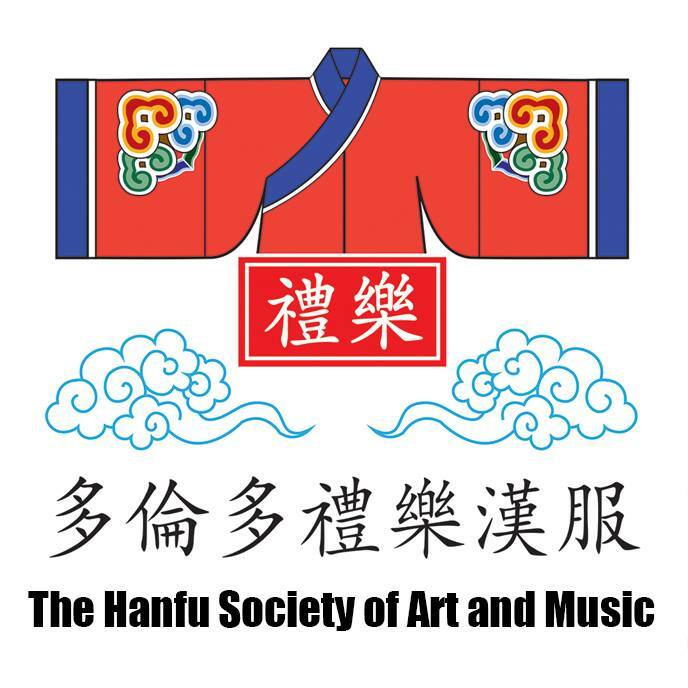 Our hope in this cooperation is to bring to the Toronto community-at-large the authentic spirit and face of traditional Chinese ritual, music and culture. This setback is by no means dented our determination to strive for this end. It is our intention that in the foreseeable future, we will again organize a similar event. If any individuals or organizations are interested in learning or interviewing about or actualizing traditional Chinese ritual and arts, please do not hesitate to contact the Toronto Guqin Society (TorGuqin) for consultation or partnership. The Toronto Guqin Society (TQS) and University of Toronto Chinese Undergraduate Association(CUAUT) will be performing a traditional Chinese coming-of-age ceremony, followed by a Chinese Archery ceremony. This is a part of a larger series of cultural events organized by the Chinese Students and Scholars Association of Ontario United(CSSAUO), in commemoration of the 60th anniversary of the founding of the People’s Republic of China. The ceremonies will take place on September 24, 2009, from 2-4PM, in the Quadrangle (open grass area) of Ryerson University (41 Gerrard St. E.). General admittance to the traditional ceremonies in the afternoon is free of charge. Tickets to the evening venue are priced at $10, and are purchasable from www.1ticket.ca. TQS has painstakingly researched the details of the ritual and has successfully recovered and restored the previously thought lost music score from the Book of Odes, and will be integrating four sections with the ceremony, performed by members of TQS and the Toronto Chinese Symphony. Be sure to come witness this rare glimpse of traditional Chinese ritual and court music! 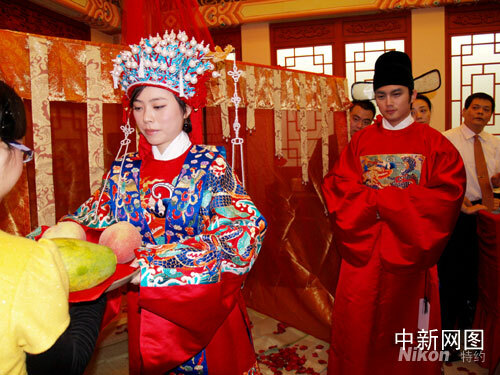 Traditionally, males at age 20 and females at age 15 undergo the coming-of-age, and the rituals are called Guan-li冠禮 and Ji-li笄禮respectively. Participants undergo three changes of traditional clothing and headwear to represent the process of maturity, legal empowerment, and burdening of social responsibility. Finally, the mentor figure gives every participant a unique zi 字, or courtesy name, to be used by others referring to the new adults as an honorific. The She-li射禮, or Archery ritual, was used in pre-Confucian China as a method of leader selection. 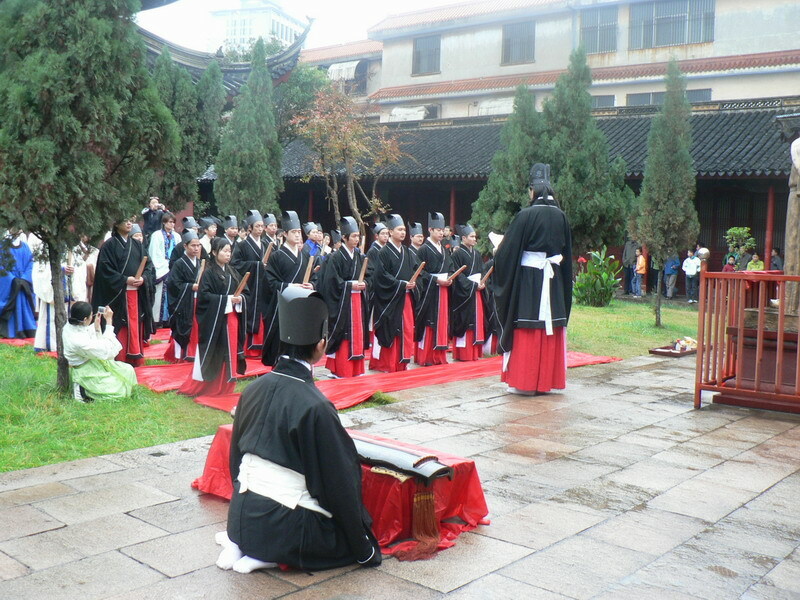 Confucian revisionism gave this ritual additional meaning of demonstrating proper ritual, manners, music, social order, and using a weapon for peace and education. 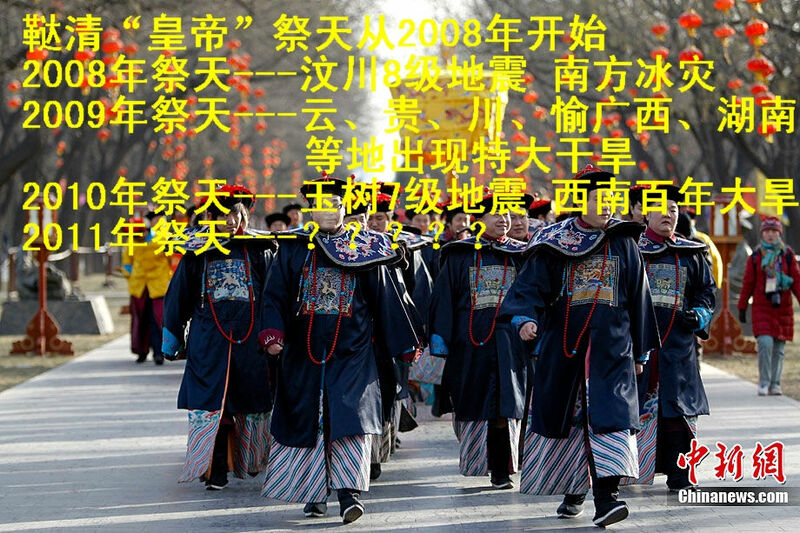 These rituals were lost in practice due to Manchurian imposing bans and censors on Han Chinese clothing and traditional culture during the Qing dynasty (1644-1911), as well as Imperialism and Westernization since the 1850’s. 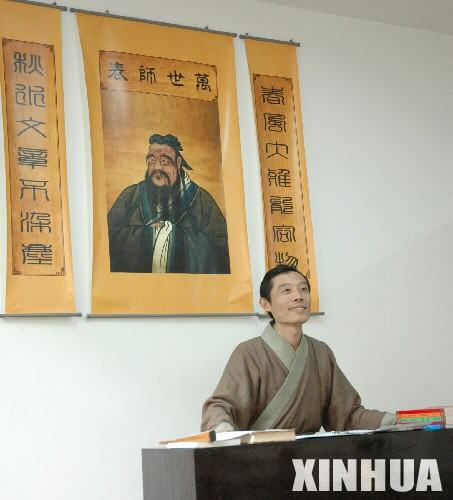 Since 2003, an Internet movement beginning in China called on everyone to rediscover the lost Han Chinese culture and promote its value to global multiculturalism, debunking past stereotypes and taking pride in the Chinese heritage. This event is officially supported by CSSAUO, TQS, and the Consulate General of the People’s Republic of China in Toronto. The evening show is officially sponsored by CIBC, China Unionpay, and Scotiabank. Both by Zhong Yi, Founder and President of Ming Hua Tang Clothing, a subdivision of Eurasia (H.K) Ltd.
Editor’s note: As one of the leading researchers and makers of authentic Hanfu, Mr. Zhong’s take on the rise of the Hanfu movement and redefining “Chinese” culture is clear-minded, as he takes a cold, clean separation from “Han=China” which has dominated the stream of academic thought to this day. His perspective brings out the question of redefining the scope of “Chinese” studies and the cultural domain and rights of the people. First, my apologies for the late coming of this article, in light of rushed midterms and reorganization of information from a bad case of writer’s block/laziness. In this post, I will attempt to explain in more detail over previous comments and questions made in this blog over the organization of the Restoration Movement. Since there were questions posed in previous comments, I will answer them in Q&A format first. I will admit that as a lutenist (guqinist, if I may) I am definitely no professional critic of national policies or commentator of world politics. However, over the entire month (4 weeks) of preparing this article and its various revisions I am hopeful that other ethnic Chinese and fellow members of our global village understand that the baseline of understanding an ethnicity is its unseparable and untarnishable heritage, cultural or genetic.